From Nitecore comes a finger-sized charger with vast functions - the F1. 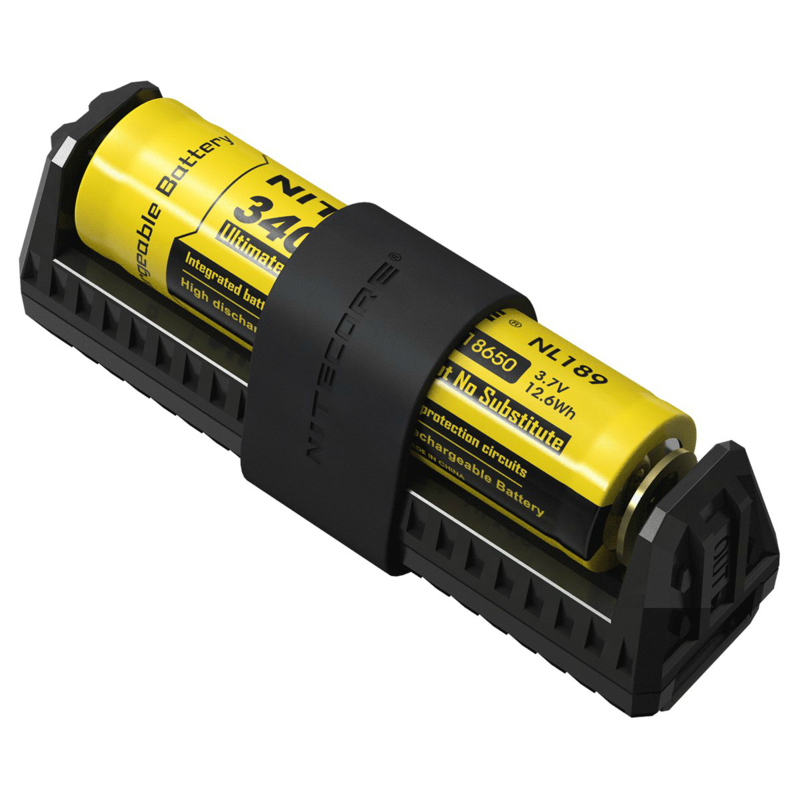 Specially designed for outdoor enthusiasts, the Nitecore F1 charges nearly all types of Li-ion batteries. Housed in a lightweight yet rugged and strong casing, the Nitecore F1 means you never run out of power. 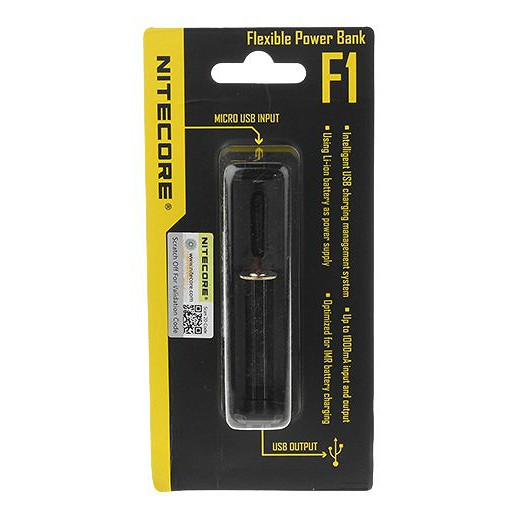 Ideal for backpacking and other outdoor activities, the Nitecore F1 is the perfect charger for nature-lovers.